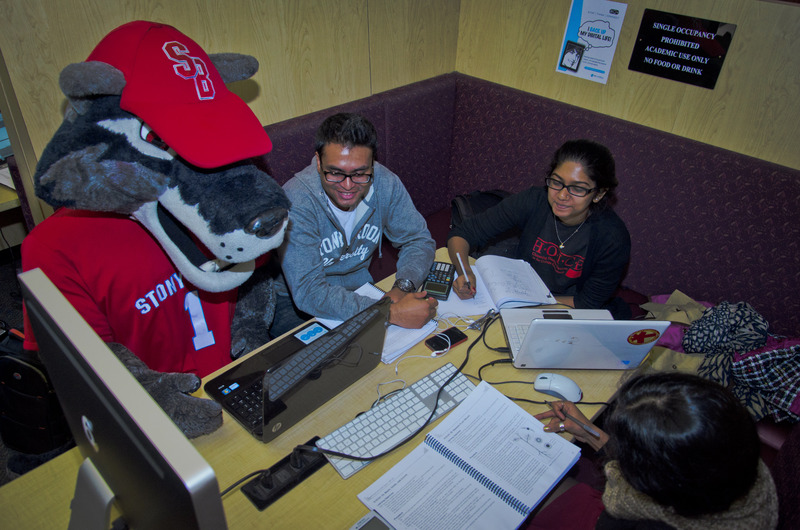 Stony Brook University is committed to upholding U.S. copyright law. As an Online Service Provider under the meaning of the Digital Millennium Copyright Act (DMCA), the University does not monitor its networks for the purpose of discovering illegal activity. However, it is the responsibility of all users of Stony Brook’s information technology resources to know and understand relevant laws and policies that govern usage. This site acts as a reference guide to educate students, faculty, and staff about the unauthorized distribution of copyrighted digitial material, including unauthorized peer-to-peer file sharing, as well as other intellectual property issues.